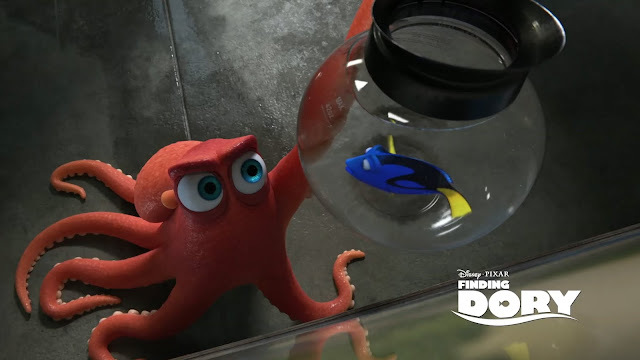 Home / ANIMATED FILMS / CELEBRITY NEWS / Meet Hank, Dory's Grumpy New Friend in "Finding Dory"
Meet Hank, Dory's Grumpy New Friend in "Finding Dory"
In Disney-Pixar's “Finding Dory” (opening June 16th in the Philippines), Dory, Marlin and Nemo embark on a new adventure—this time to the California coastline—on an uncertain search for the family Dory thinks she left behind. Their journey leads them to the Marine Life Institute (MLI), where they meet a diverse array of sea creatures. 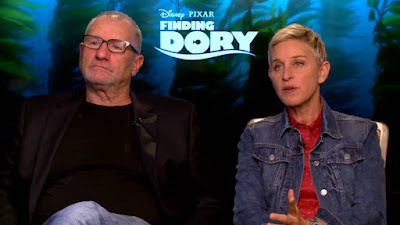 In the journey to the MLI, Dory finds herself separated from Marlin and Nemo, and must rely on her own intuition—as well as a host of colorful characters, appealing to each of them to help her on her quest. 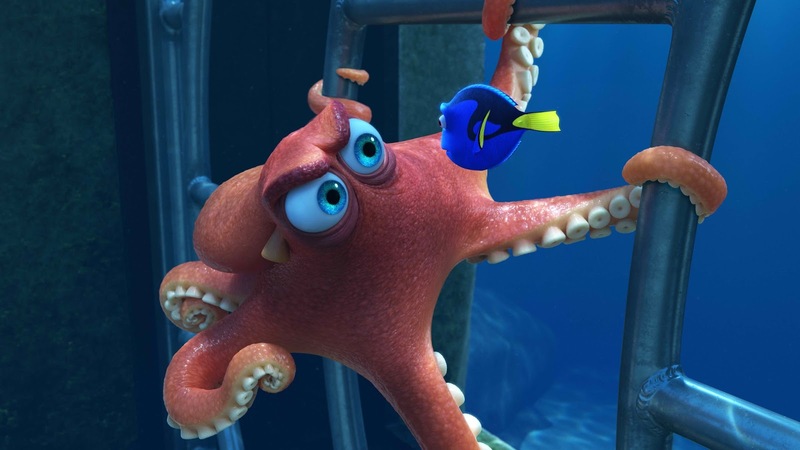 Foremost of them is Hank, a disgruntled octopus voiced by “Modern Family's” Ed O’Neill, who was tapped to bring Dory’s chief wingman to life. “He doesn't like anybody and just wants to be left alone,” O'Neill shares.